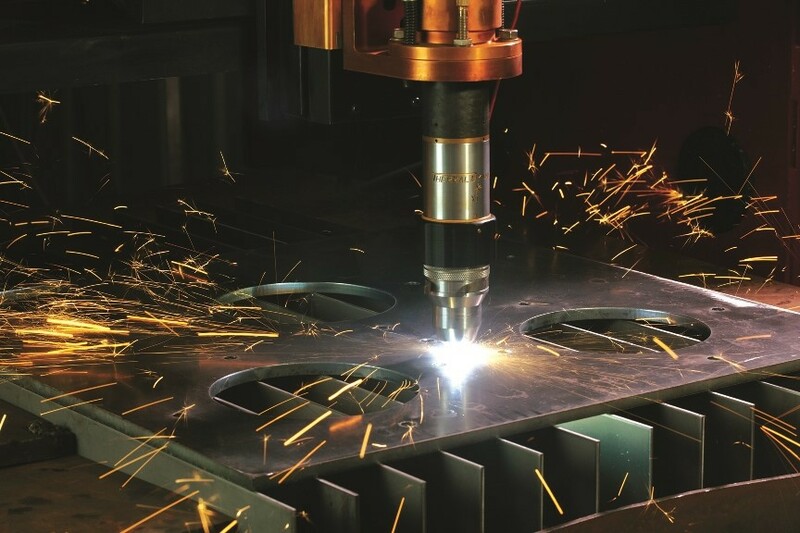 Leader in high precision automated plasma cutting applications, Thermal Dynamics, has announced important changes in its management structure and group strategy. To bring focus on delivering leading technology and customer service, the company has centralised its automation activities in Europe into its Milan business unit, which is changing its name to Thermal Dynamics Europe Srl. Thermal Dynamics Europe, with the support of its German branch in Neuwied, will handle all activities related to the promotion, sales, technical support and distribution of Thermal Dynamics branded automated plasma cutting products in Europe. Franco Monechi will lead the new European structure, taking on the Role of Managing Director, Thermal Dynamics Europe, under the coordination of the group’s Global Cutting function. He is confident that the new organisational structure will result in positive growth for Thermal Dynamics. Mr. Monechi will work closely with the Thermal Dynamics Europe sales team to further expand the business by leveraging the company’s reputation for innovation, quality, reliability and complete customer satisfaction.